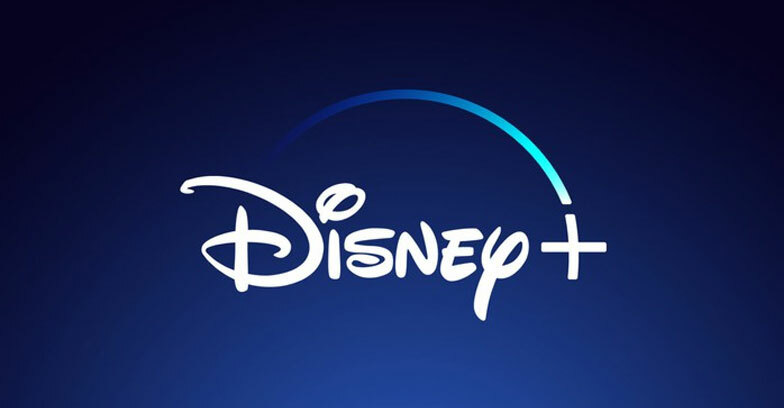 The Walt Disney revealed the details of the much awaited streaming service on its investor day.The Disney+ will be not aiming at making profit until 2014 but rather at boasting 60 to 90 million subscribers. The important thing for investors, though, are the finances of Disney’s push into direct-to-consumer streaming. The company is planning to expense about $2 billion on content next year, spending about $500 million more on a cash basis. And that’s just for Disney+. The company is also spending big bucks licensing and developing content for Hulu and ESPN+, which are both unprofitable. If Disney can reach those goals it will not only have a profitable business with massive amounts of cash flow in five years, it will have insulated itself from the cord-cutting trend that continues to threaten its core media networks business.The Disney content is capable of reaching out to a content library of more than millions of subscribers. last year the company burned more than $3 billion cash on content and marketing.Disney+ should be breaking even if not profitable by 2024 despite about $4.5 billion in content expenses.The new streaming service Disney+ is from the house of mouse thus aims at making a competition to the other established streaming services.